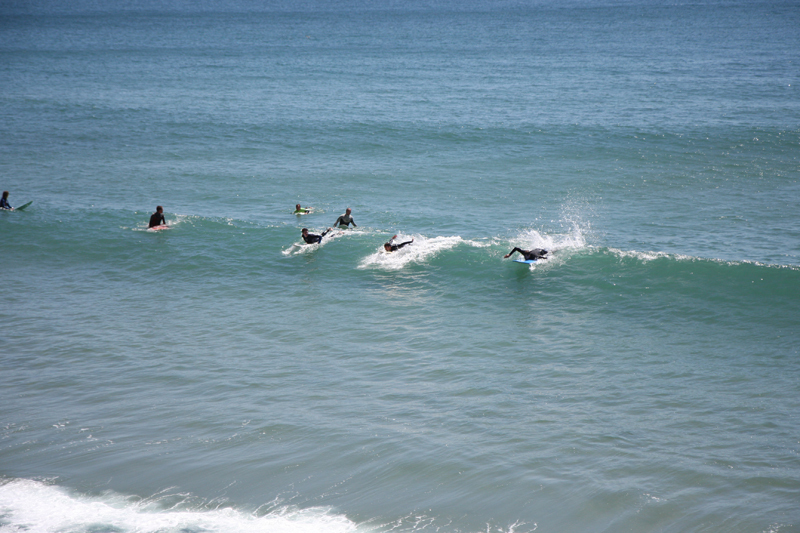 When you are first thinking about learning to surf it can feel quite overwhelming as to how to start. Warmer waters and sunshine lit days are always a good way to start, and if you can combine the experience with a holiday- more's the better. 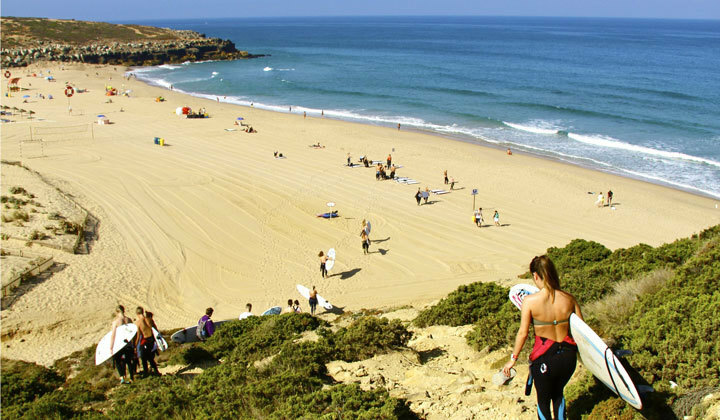 To help you on your way to knowing where to go for your first surf holiday, we have created a list of some of the best beginner surf beaches in Portugal. Peniche maybe famous now for the Rip Curl Pro WSL surf contest held each October, but its long beach break, Cantinho da Baia, is excellent for beginners. It works on all tides and runs for 3kms. So the line up isn't crowded as there are so many take off spots. Host to major pro surf events each year, Ericeira is also the ideal spot to learn to surf, in particular at the beach sout of town, Foz do Lizandro. It is a beautiful beach with a promenade of cafés and restaurants. The beach break works best at low and mid tide, so plenty of time in between to enjoy exploring the town. 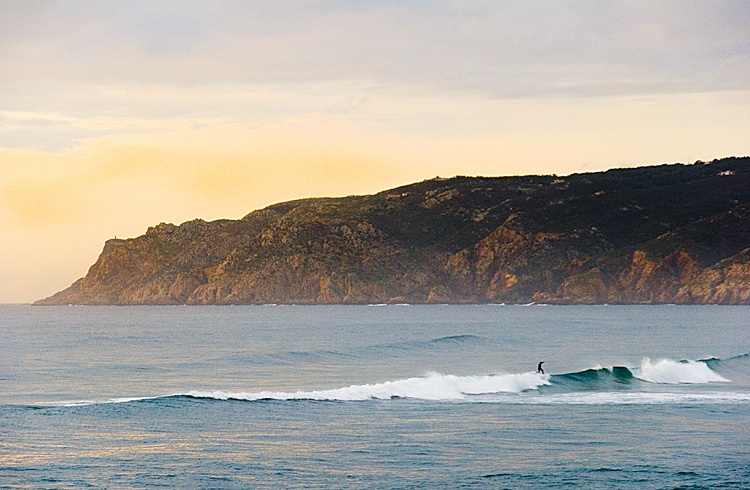 Benefiting from some of the warmest water temperatures in Portugal, the Lagos area has some real surf gems. Amado is a perfect learners beach break as it works on all tides. It is located in the protected Vicentina park so there are not big ugly apartments overlooking the beach. Cascais is known for the multitude of excellent breaks around its coastline, but for beginners it's best to head to the relaxed beach break of Guincho that works best at low and mid tide. 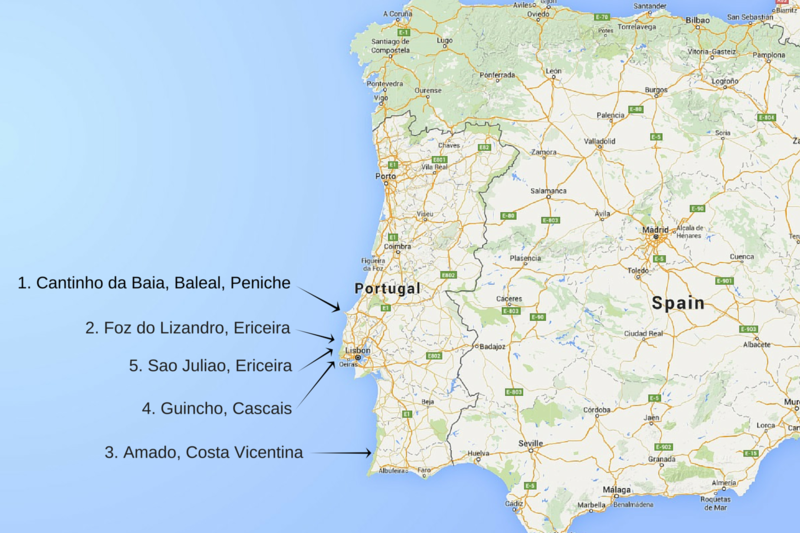 It works similar yo Foz do Lizandro, and can be better depending on the sand bars, Sao Juliao in Ericeira is a great beach break to surf in. It also works best at low and mid tides. One of the best things is having consistent and safe surf to learn in. 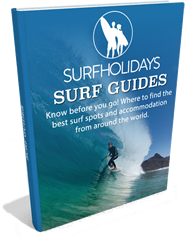 We love surf holidays in Portugal for this reason, and have some great surf schools in Portugal that teach complete beginners all the way through to experts. 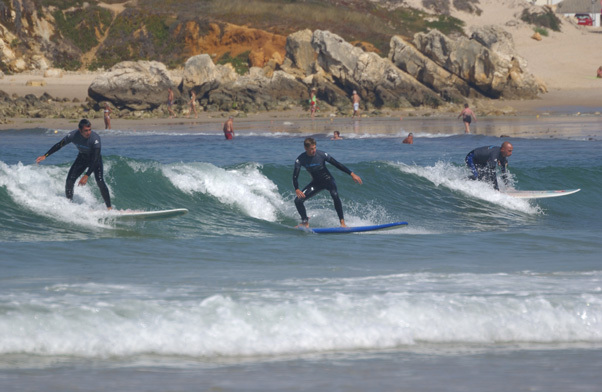 The best time to learn how to surf in Portugal is in the summer months of June to September. April, May & October can also be good. The rest of the year is usually too big for beginner surf.